The Washington Manufacturing Awards program recognizes companies making important progress in productivity, growth and innovation. Companies are honored in seven categories: Manufacturing Company of the Year, Executive of the Year, Innovation of the Year, Food & Beverage Processor of the Year, Emerging Manufacturer of the Year, Building Trades Manufacturer of the Year, and Nonprofit of the Year. To nominate a company, please fill out the nomination form below. Please note: A company must manufacture goods in the state of Washington to be eligible. Honorees will be selected by a distinguished panel of judges. 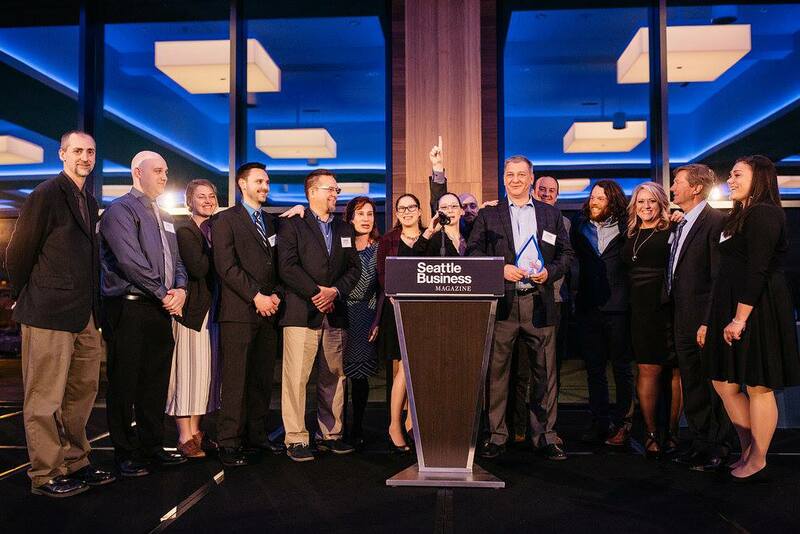 Winners will be announced at an awards dinner on April 23, 2019 and featured in the May edition of Seattle Business magazine. For more info, contact ariana.taylor@tigeroak.com.